Alastair Lead Vocals, guitar & capo! 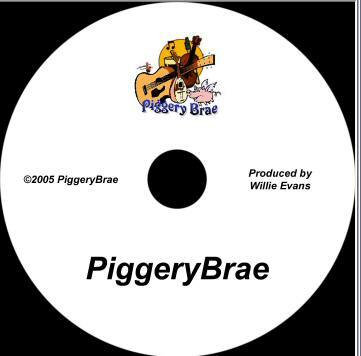 are guys from south of Glasgow in Scotland who love their music and their roots. We all sing in our spare time, performing at many charitable events, churches, rotary etc. 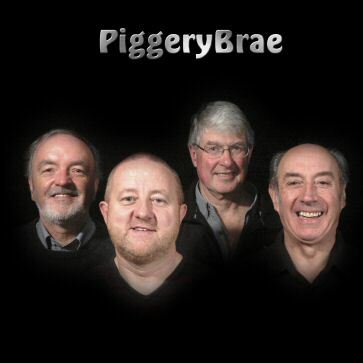 We would like to give a Scottish folk flavour to your club, organisation or business event.